Duplex and Super Duplex Weldneck, Duplex and Super Duplex Slipon, Duplex and Super Duplex Blind, Duplex and Super Duplex Socket Weld, Duplex and Super Duplex Lap Joint, Duplex and Super Duplex Spectacles, Duplex and Super Duplex Ringjoint, Duplex and Super Duplex Orifcase, Duplex and Super Duplex Long Weldneck, Duplex and Super Duplex Deck Flange, etc. 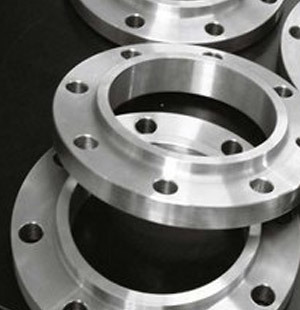 Duplex Steel S31803 Pipe Flanges, Duplex Steel S31803 Flanges, Duplex UNS S32205 Pipe Flanges, ANSI B16.5 Duplex Stainless Steel S31803 Orifice Flange, Duplex Steel S31803 Spectacle Blind Flanges, Duplex S31803 Slip On Flanges Supplier in Mumbai, India. ANSI B16.5 Duplex S31803 Ring Type Joint Flanges, Duplex Steel S31803 Nippo Flanges, Duplex Steel S32205 Industrial Flanges Stockholder, ASME SA182 Duplex S31803 Lap Joint Flange, Duplex Steel S32205 Screwed Flanges Stockist, Duplex Steel S31803 Spacer, S31803 Duplex Steel Forged Flanges Manufacturer.